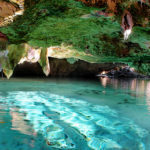 Discover the beautiful Mayan Jungle and experience swimming and snorkeling in amazing crystalline cenotes in a spectacular and safe way, while you learn about the surprising cultural and geological heritage of the region, (As presented on NatGeo’s top destinations). 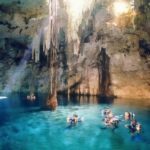 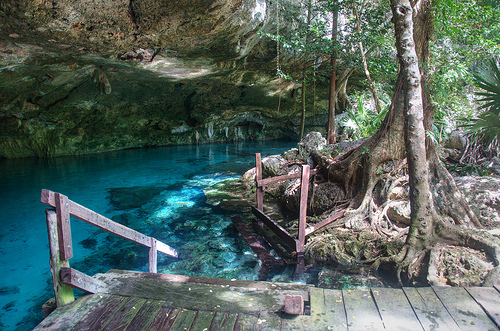 Avoid crowds while visiting the Riviera Maya’s jungle and it´s cenotes or gateways to the underground river system, and discover a dream place to create the best memories for you and your family or friends. 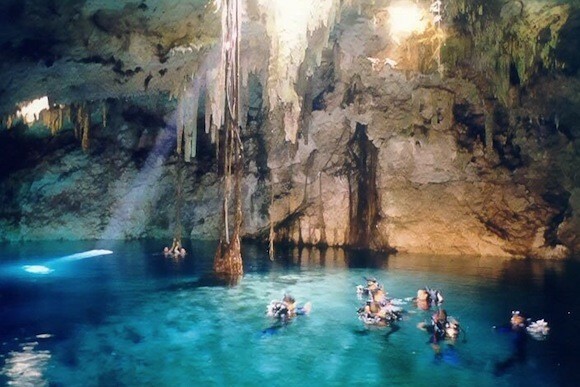 Enjoy three beautiful cenotes at the same place, a relaxing walk through the exuberant Mayan jungle, and to top it all… a delicious traditional lunch. 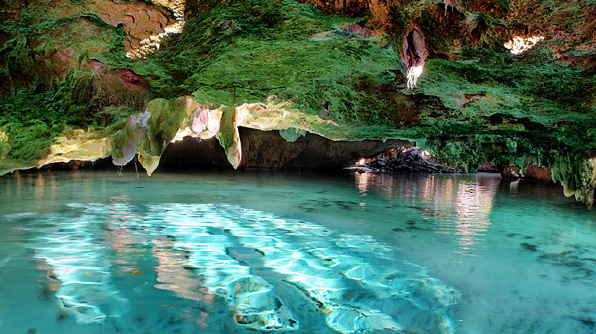 (Add a wonderful snorkeling tour the same day at beautiful Moc-che reef by upgrading your tour for an extra $35usd). 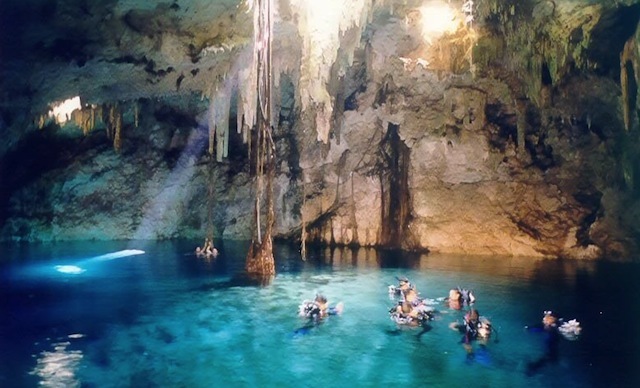 Daily tour from 8 AM to 2 PM.